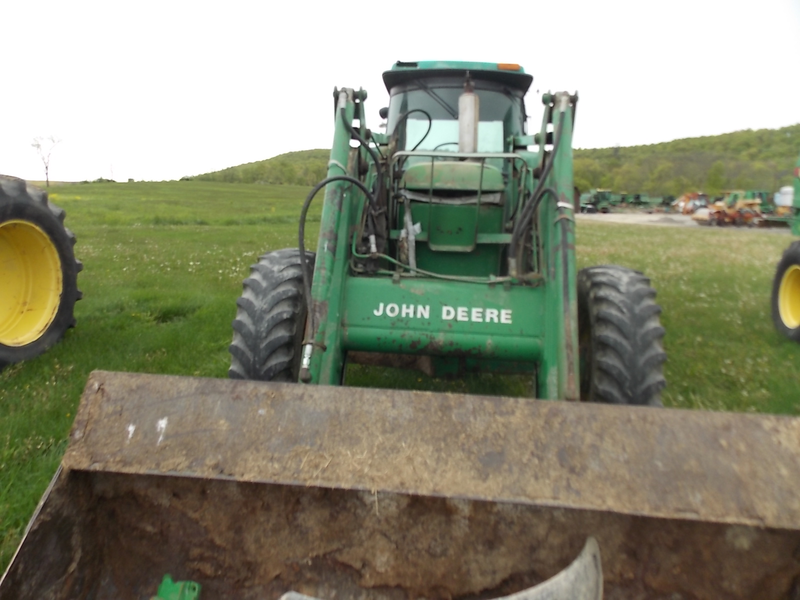 This used John Deere 2955 tractor came from a local farm. 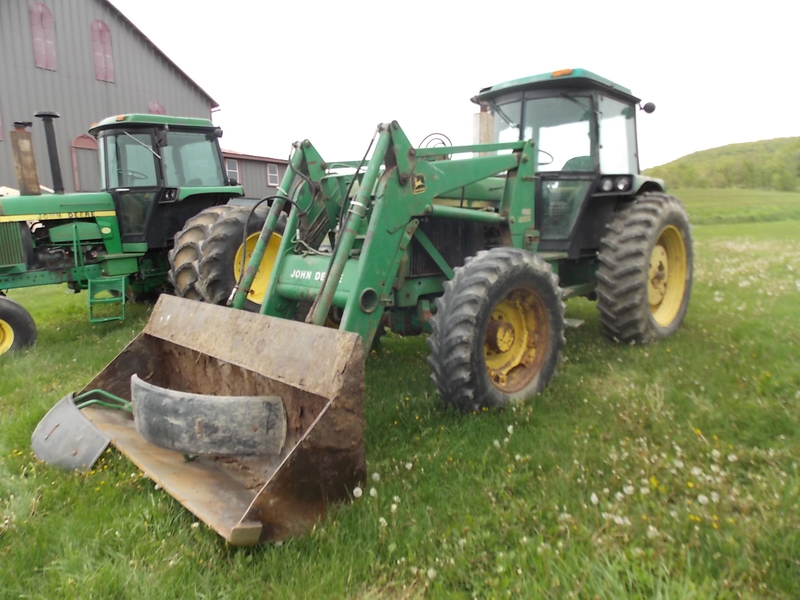 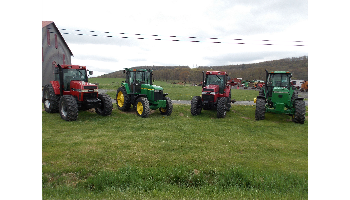 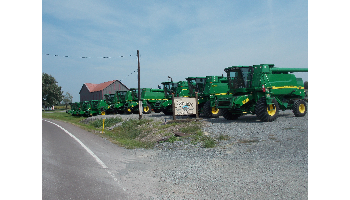 This is a dependable tractor set up with a John Deere 265 Loader. 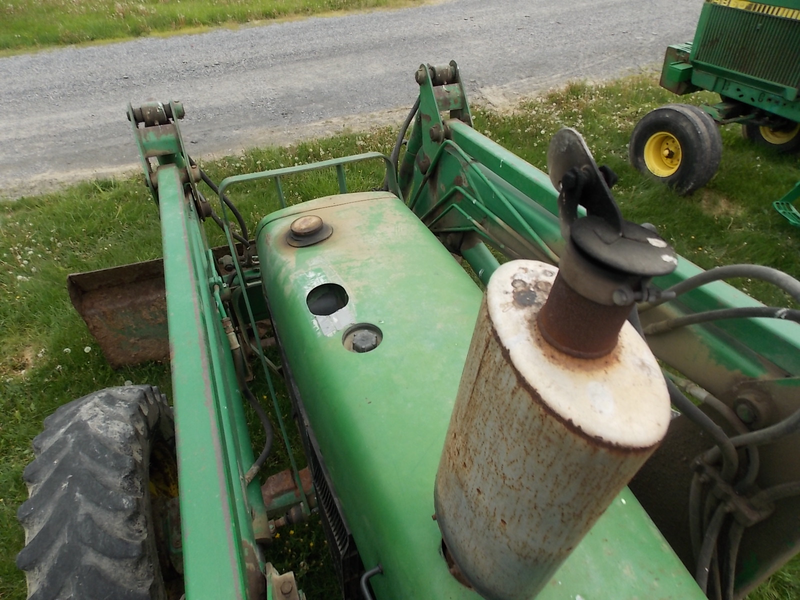 This tractor is a good running machine, that was always taken care of. 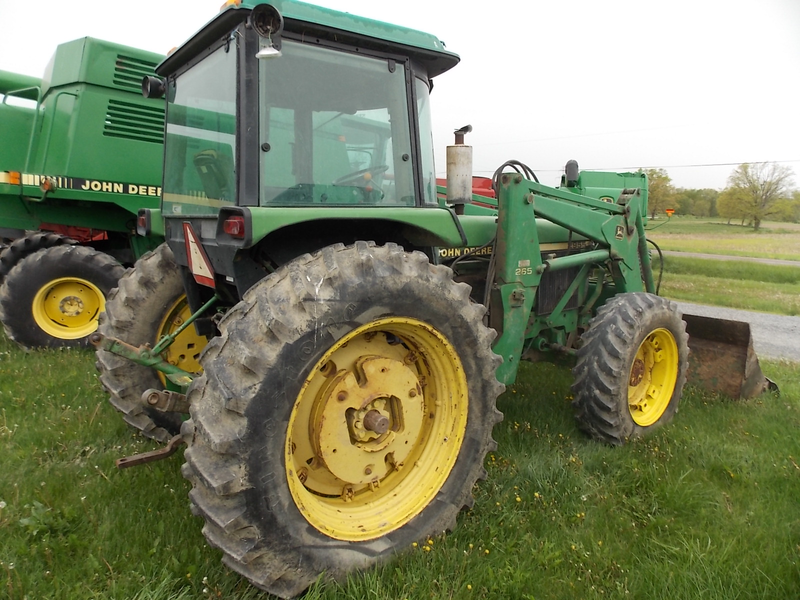 With 95 horsepower, this used tractor has the power you need to lift and dump. 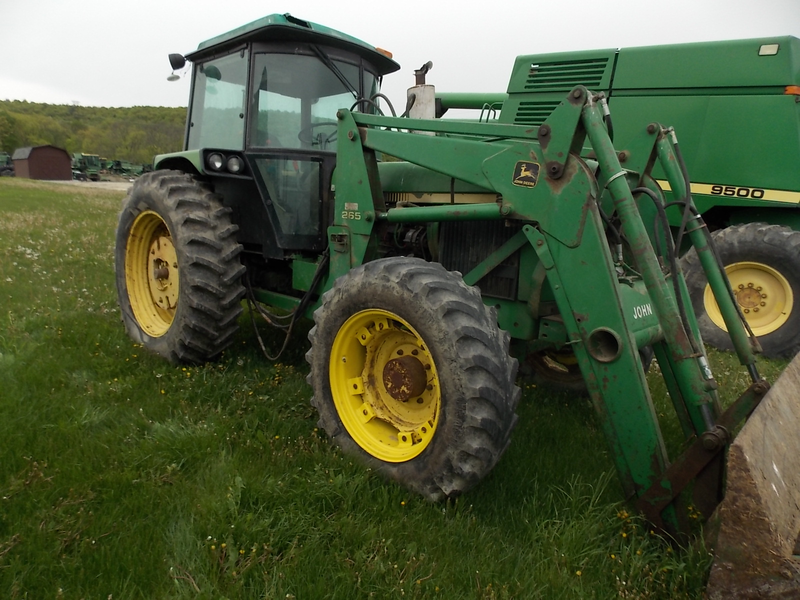 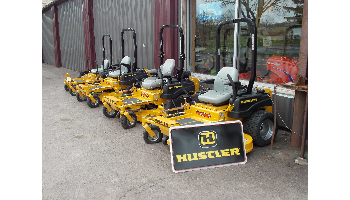 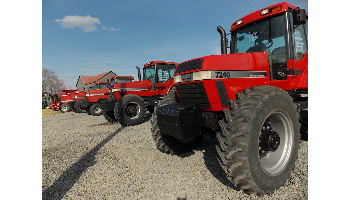 Whether you are loading trucks or picking round bales, this tractor can get it done.